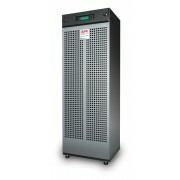 APC/MGE Galaxy 65kVA/52kW 208V Input, 208V Output 3-Phase UPS INCLUDES FREE STANDARD SHIPPING! ..
MGE 6000 375kVA Parts, All Parts PRICING WILL INCLUDE FREE STANDARD SHIPPING! ..
MGE Galaxy PW 225kVA Parts, All Parts PRICING WILL INCLUDE FREE STANDARD SHIPPING! 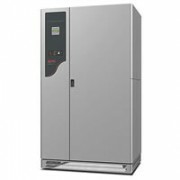 ..
APC/MGE Galaxy 3500 20kVA/16kW 208V Input, 208V Output 3-Phase UPS Extended Runtime Model IN..
MGE Comet 150kVA 480V Three Phase UPS 2003 INCLUDES FREE STANDARD SHIPPING! 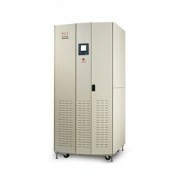 Full Technical Spe..
MGE Comet 150kVA 480V 3-Phase UPS 2003 Model w/New Capacitors Installed INCLUDES FREE STANDARD SH..